Cowls or neck warmers are beginners crocheting project. We would crochet with a thicker yarn for this project. Cowls are in trend fashion accessory which can be worn with any garment. 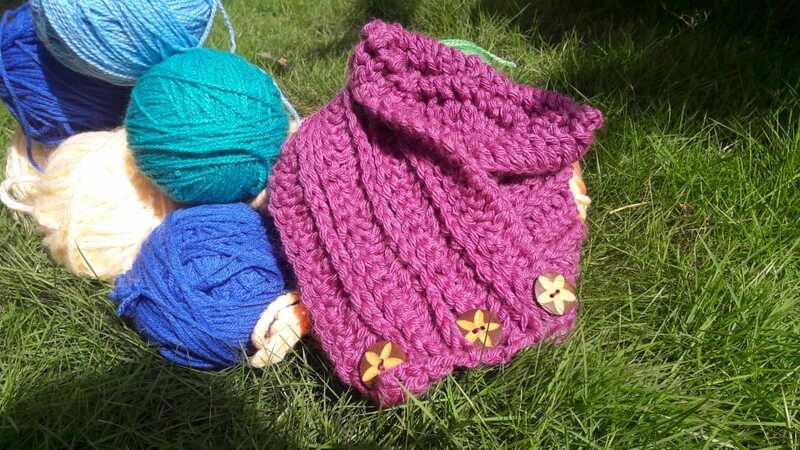 The participants can choose between button cowl or an infinity cowl. Absolute Beginners can join the workshop.